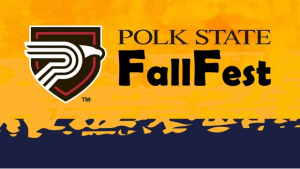 Polk State College’s 2018 FallFest takes place Saturday, Oct. 20, continuing the community tradition that is more than 30 years strong. 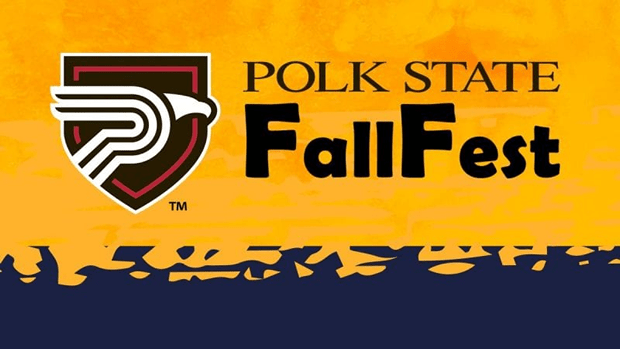 From 9 a.m. to 3 p.m., the Winter Haven Campus at 999 Ave. H N.E. transforms into the highly anticipated craft fair featuring a variety of activities and crafters selling items from artwork, to jewelry and clothes, woodwork, baked goods, and more.